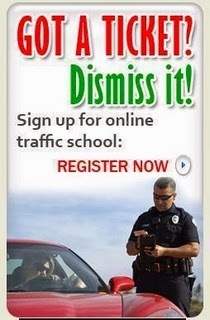 Traffic School Q&As: ________is the temporary removal of your privilege to drive. ________is the temporary removal of your privilege to drive. Question: ________is the temporary removal of your privilege to drive.